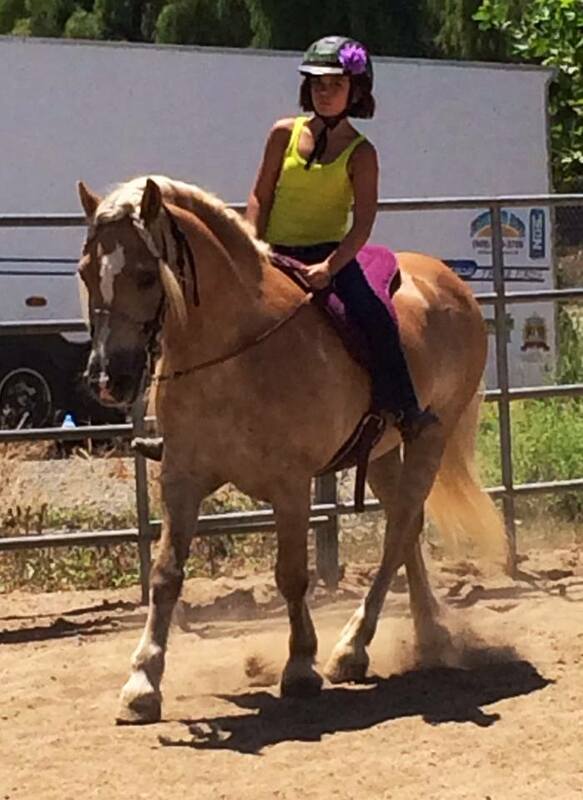 Lessons – Welcome to Pony Hayvin Ranch! 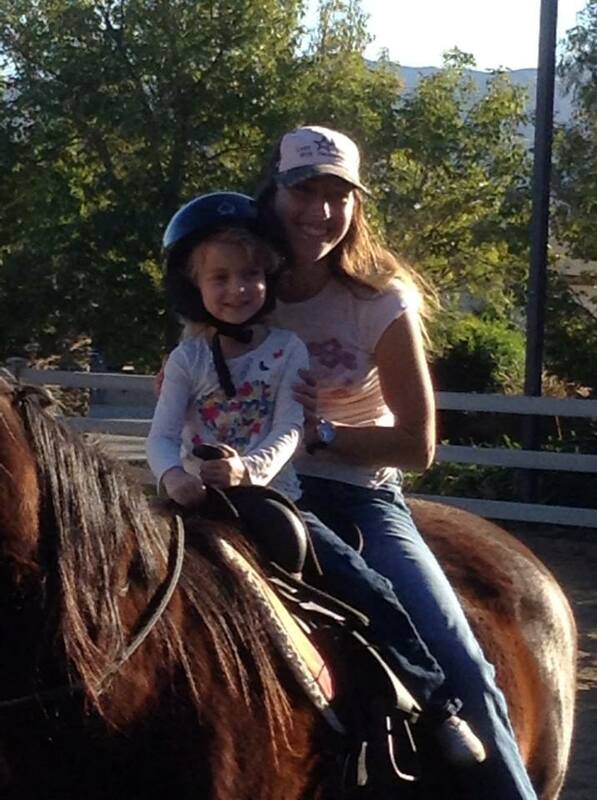 We love teaching people of all ages about horses. 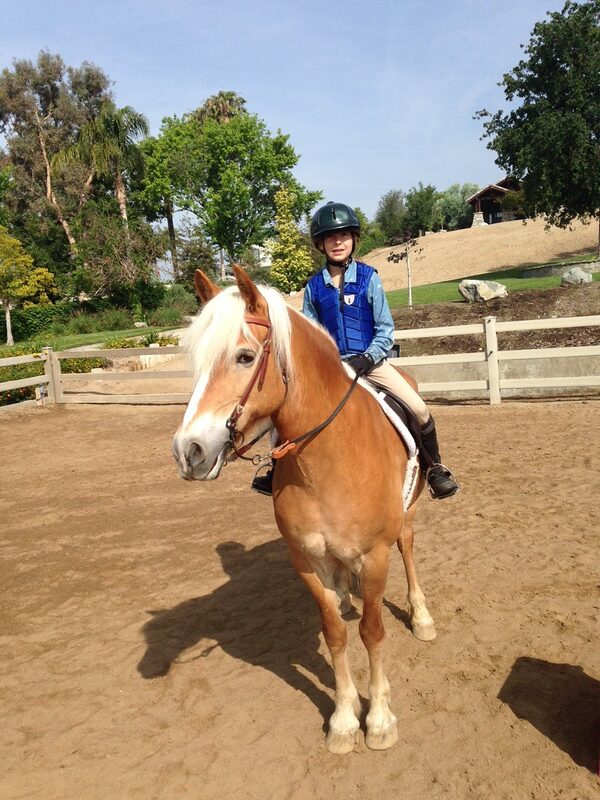 There is something very special about seeing a young person's eyes light up when they make a connection with a horse. The lessons they learn from building a relationship with a beautiful, sweet and powerful animal carry with them throughout their lives. 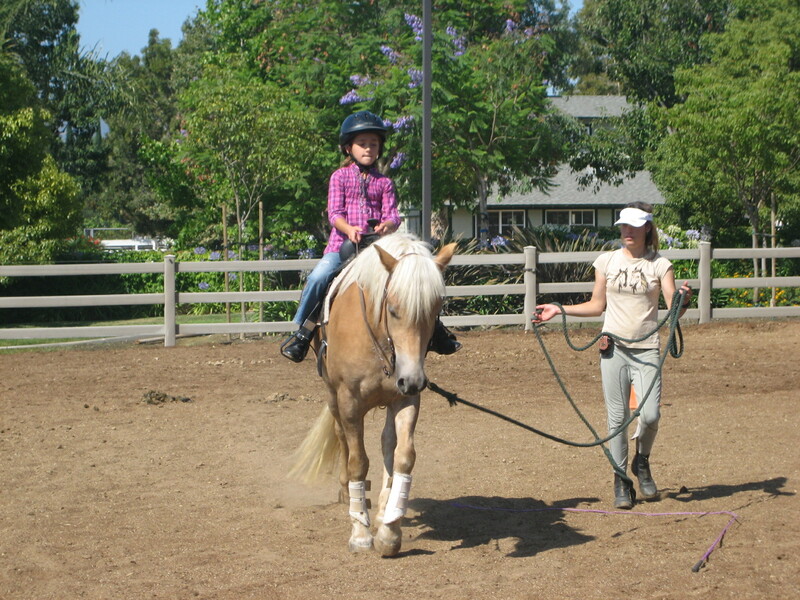 Pony Hayvin Ranch offers many lesson programs to allow for each student to tailor his or her equestrian experience to meet their specific needs. 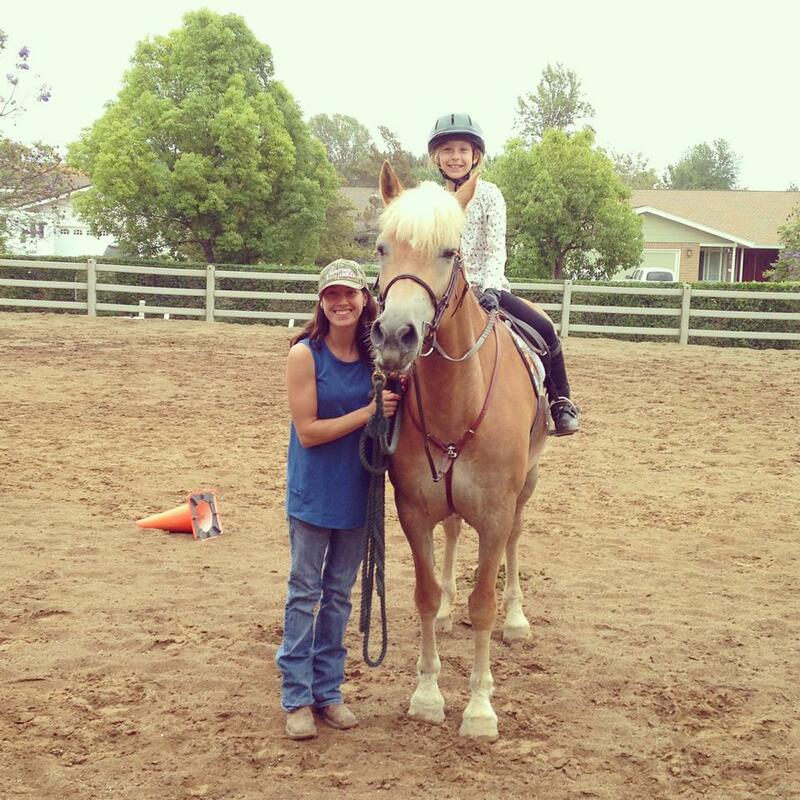 The Pony Hayvin Ranch staff and crew of assistant instructors are trained and experienced to give you the type of instruction you desire. 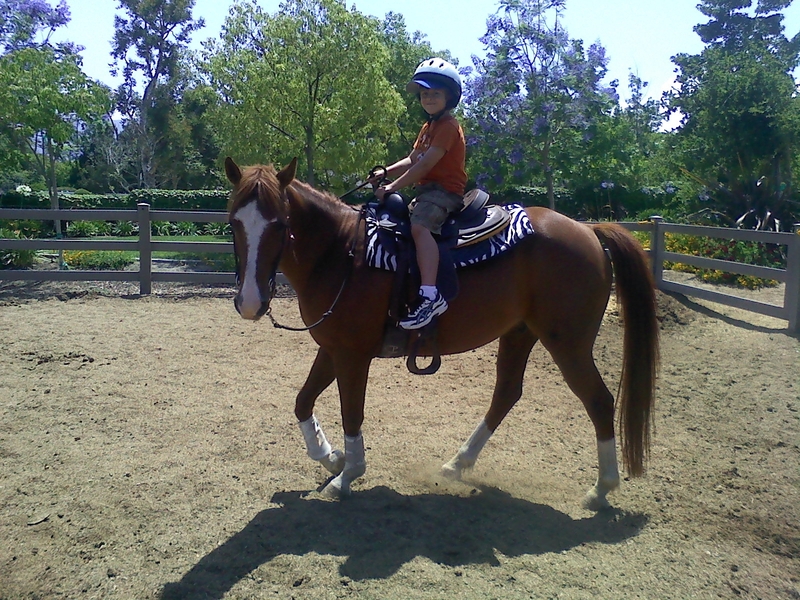 Each group lesson includes a minimum of 45 minutes instruction “in the saddle” and a minimum of 15 minutes for grooming and tacking the horse. Additional grooming time is available. 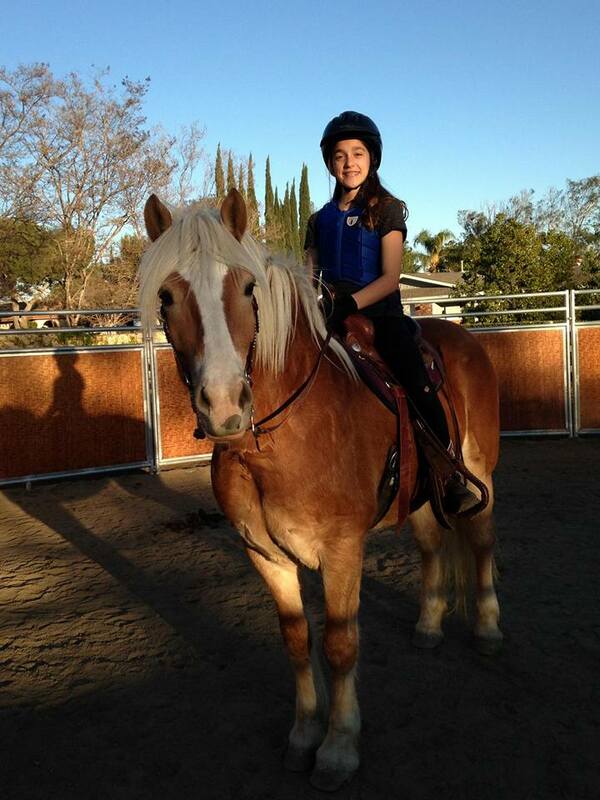 Private lessons include 30 minutes of grooming and tacking (instructed) and 30 minutes of mounted riding instruction. 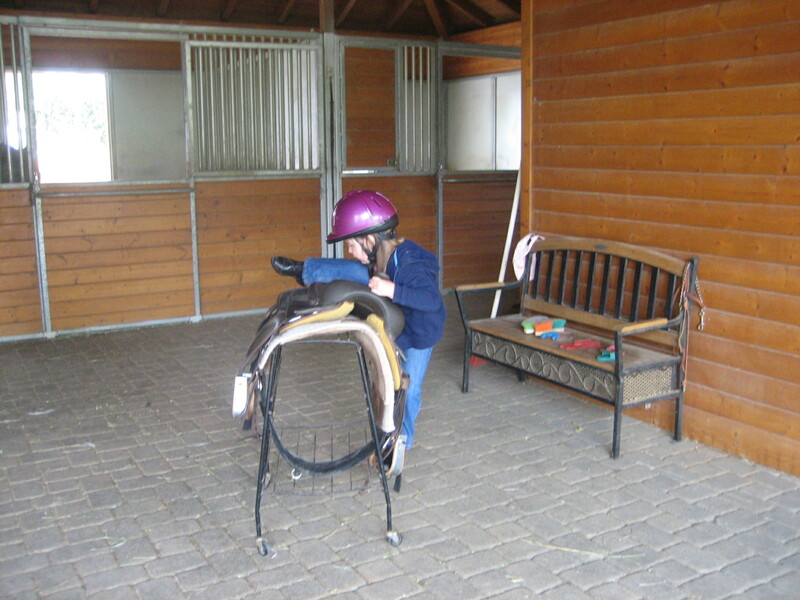 If you are competent to groom and tack yourself, you are welcome to get on up to 15 minutes early to warm up. 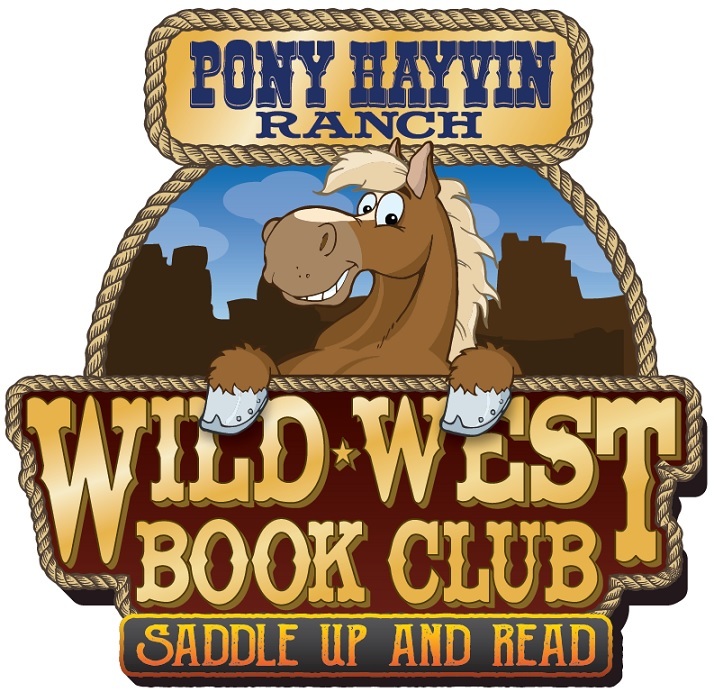 © 2019 Welcome to Pony Hayvin Ranch!